We love DJ’s… we love Twitter… so we figured why not combine the two for a contest!? 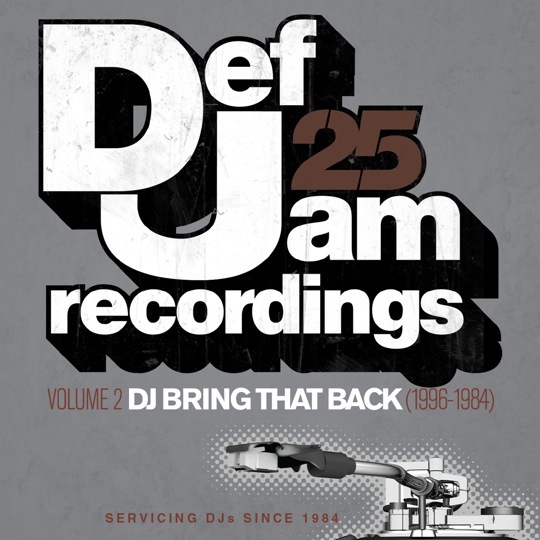 Crate Kings and Def Jam are giving away a set of 25th anniversary Def Jam 25 Vol. 1 & 2 vinyl to one lucky winner. 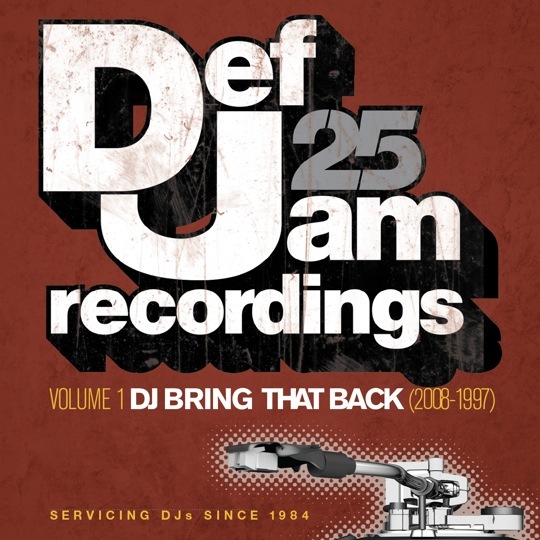 Follow Crate Kings on Twitter and message us @cratekings with the name of your all-time favorite Def Jam single sometime before 12pm EST this Friday. Winner will be chosen at random and notified via Twitter direct message. Tracklists and vol. 2 cover and after the break! I’M TOO BUSY FIGHTING THE NEW WORLD ORDER! I already fell for Facebook last year, I cannot catch the Twitter bug. By the way, remember when Def Jam meant you were going to get a quality product, regardless of the artist? Now it’s pretty much the opposite. The new world order lives on Twitter now… 5 minute setup + additional Crate Kings updates that don’t appear on the site. Do it… do it now! What ?! DEFJAM is puttin out promo vinyl in the age of digital ! ! @#$% thats the best marketing move DEFJAM has made in a couple of years! It’s genuinely very complicated in this active life to listen news on Television, thus I simply use web for that purpose, and get the newest news. It’s amazing in favor of me to have a web page, which is beneficial in support of my know-how. to turned into a shooter. You need to work on techniques and strategies from the specific game you like. Bodog doesn’t make bonus thing back.